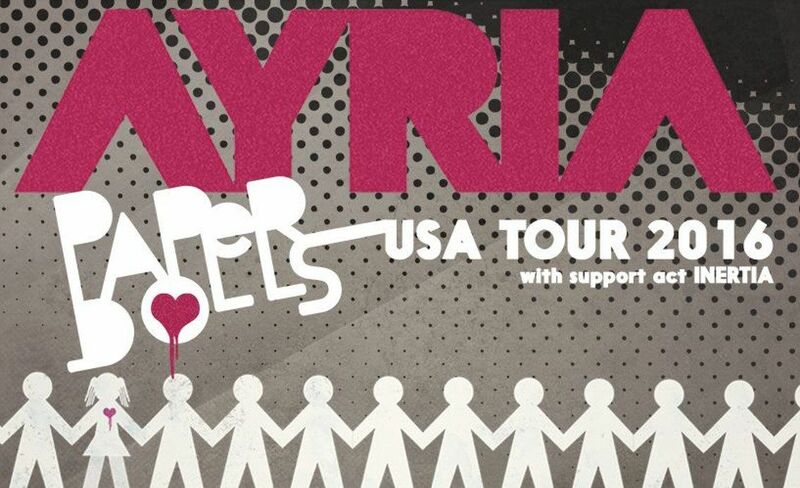 UK dark electro act Inertia (signed to Metropolis Records) and Canada based darkpop act Ayria (signed to Alfa Matrix) have joined up for a real coup de force: a tour througouthe USA with no less than 25 gigs planned. The tour will start in Seattle on November 8th and will finish in San Francisco on December 11th. During this tour both acts will present their most recent material, and since they have quite complimentary styles, you are in for a very good treat!